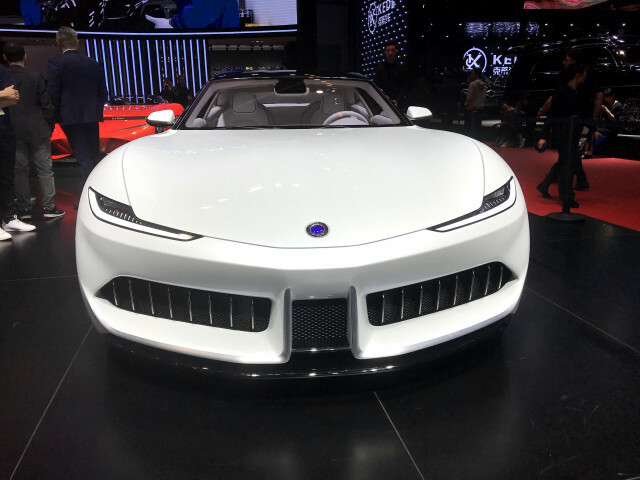 Vik is an Editor at Internet Brands Automotive Group and contributor for a number of sites within the Internet Brands Automotive Group network. 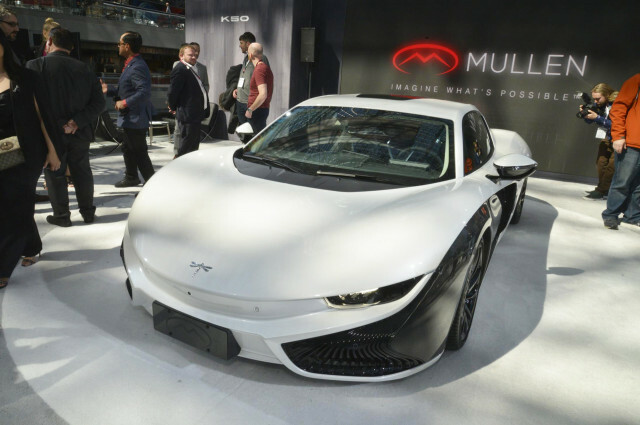 He is a co-founder of Motor Authority and is one of Internet Brands Automotive Group’s experts on performance and luxury cars. 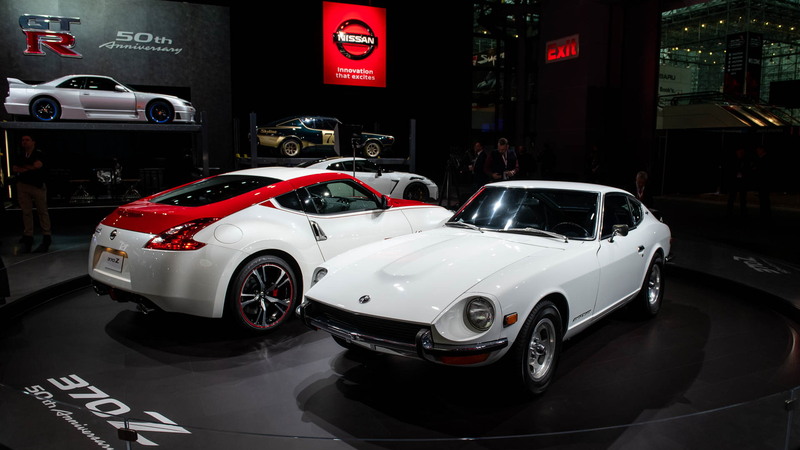 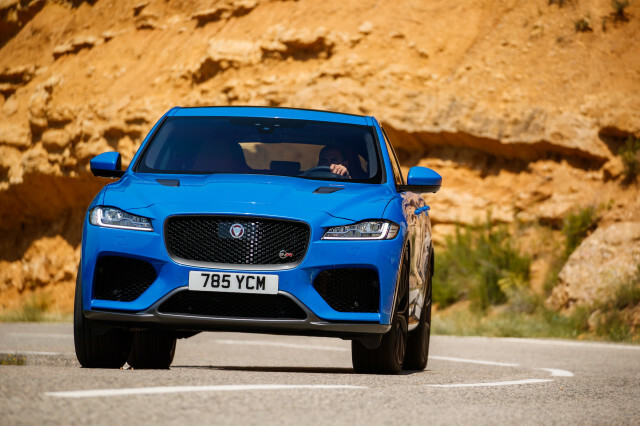 After studying in the field of software engineering, it was an unlikely move for him to dive into a career built on a passion for cars, but it was one that led to the formation of one of the most popular car sites on the Web. 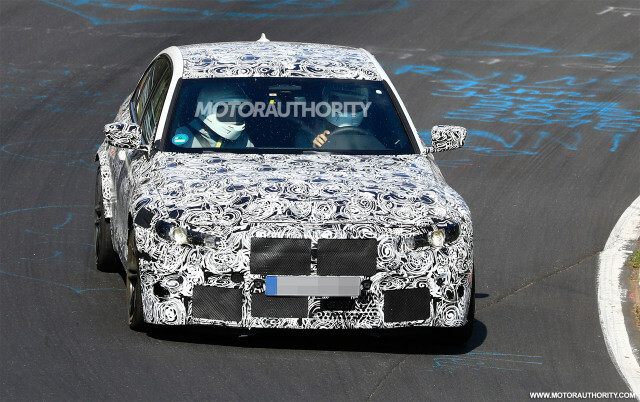 Vik covers around-the-clock news for Internet Brands Automotive Group, and is currently based in Germany. 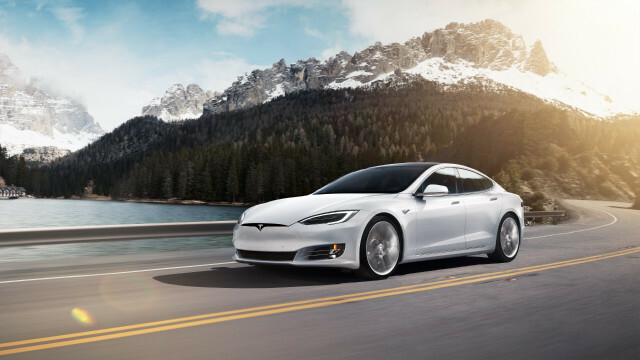 Tesla on Tuesday announced a series of updates for its 2019 Model S and Model X, and key among them is an increase in range for both models including as much as 370 miles for the Model S.
Engineers have been caught driving what is likely to be an early test mule for a redesigned SL-Class due around 2021. 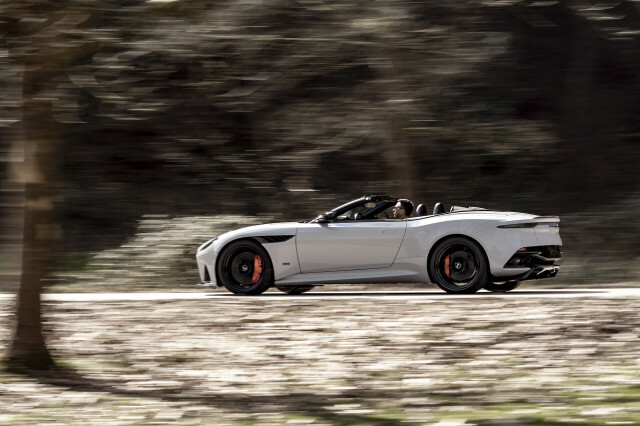 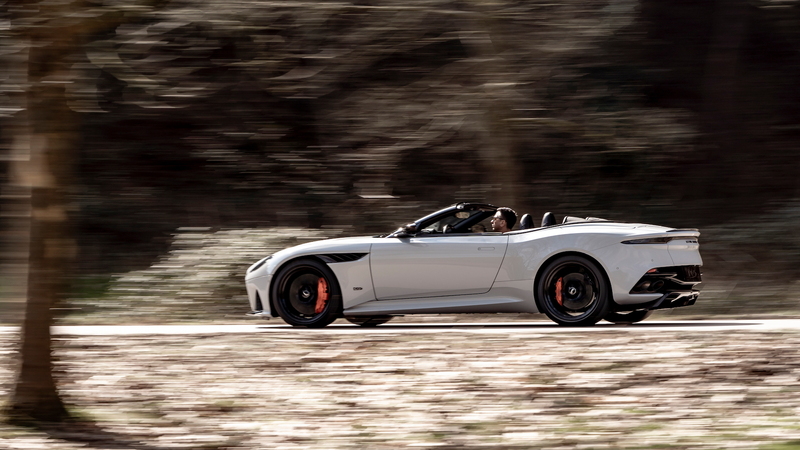 Aston Martin has dialed up the wow factor on its DBS Superleggera with the arrival of a new open-top version, which dons the automaker's Volante name used on convertibles. 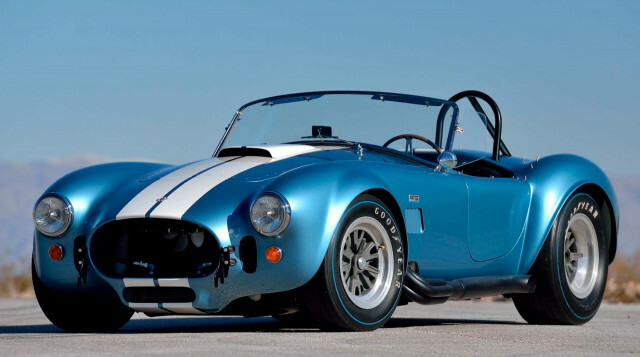 An amazing collection that includes no less than four original Shelby Cobras heads to auction next month. 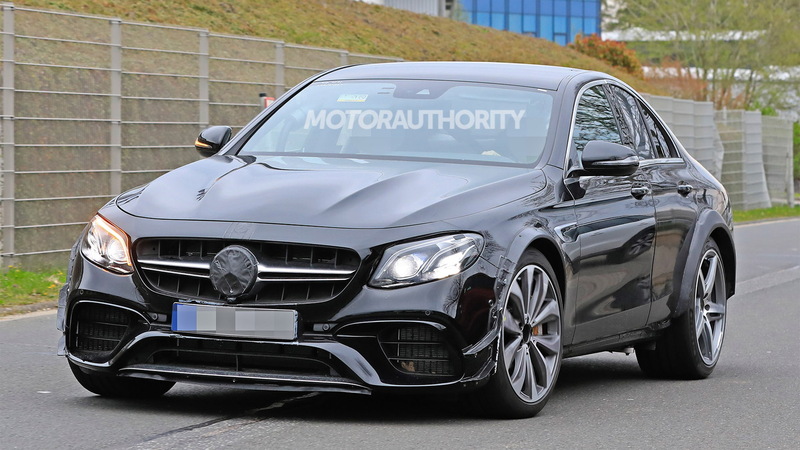 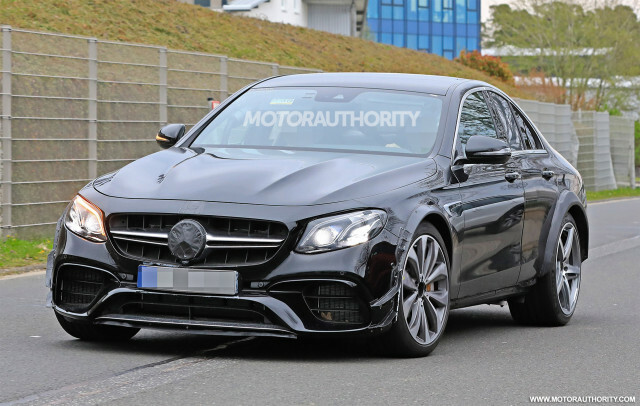 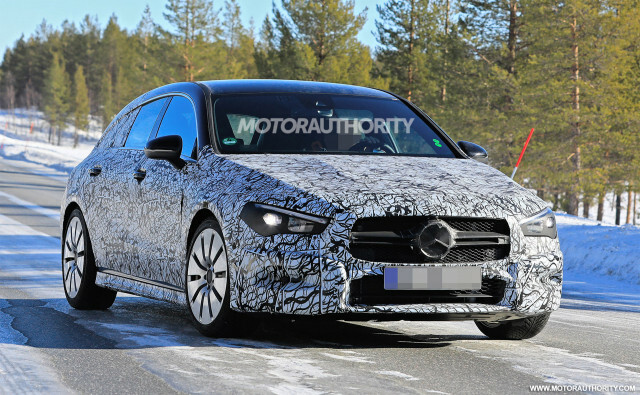 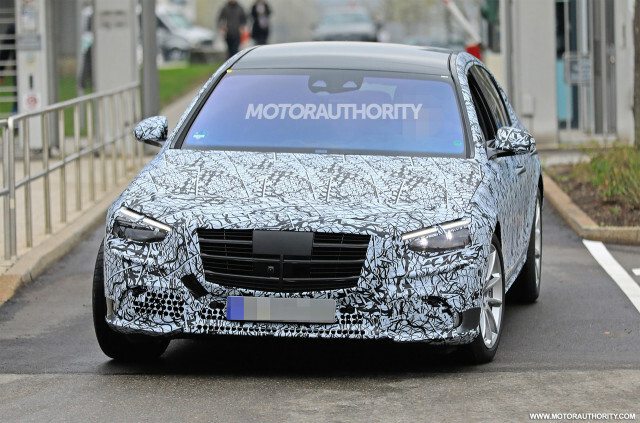 Prototypes for Mercedes-Benz’s next-generation S-Class have been spotted again. 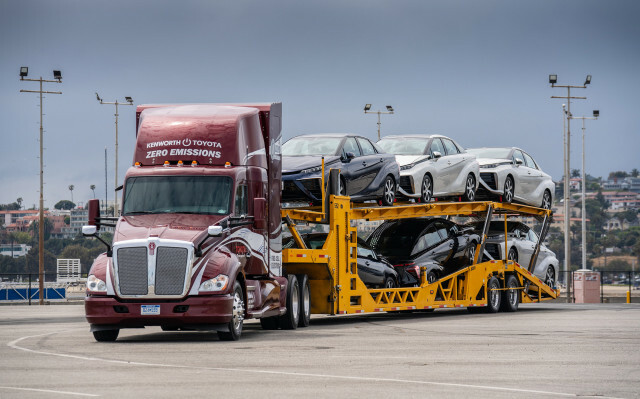 It's been two years since Toyota and truck manufacturer Kenworth showed off a proof of concept for a semi-trailer truck powered purely by hydrogen. 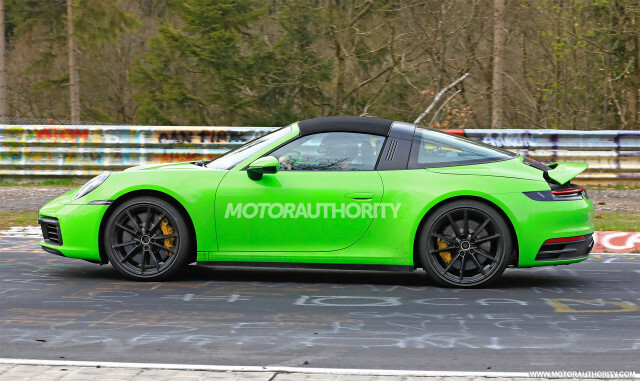 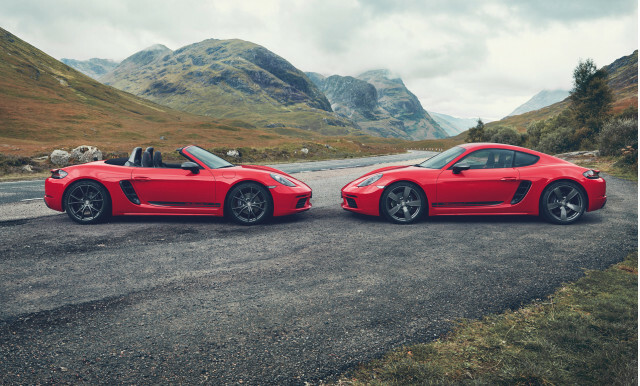 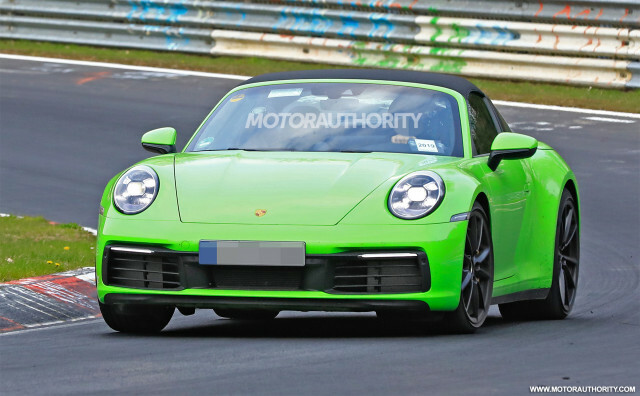 Porsche is developing an electric 718 sports car for launch around 2022, Autocar reported on Tuesday. 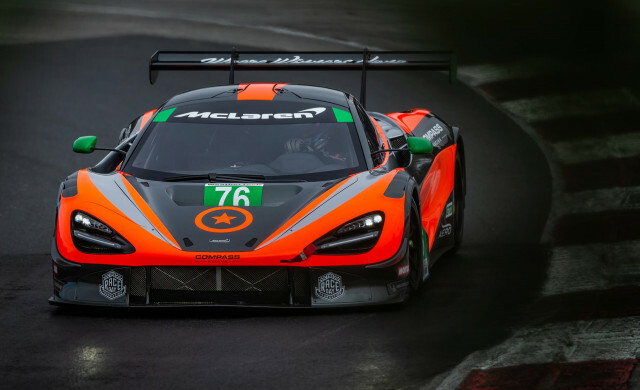 McLaren is a regular at the Formula 1 United States Grand Prix but the British firm is expanding into into sports car racing in these parts. 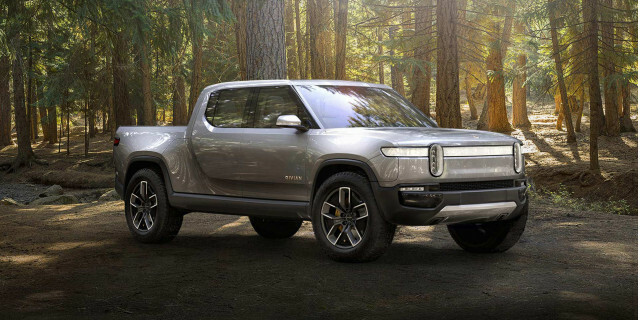 Rivian presented concepts for an electric pickup truck and related SUV last November at the 2018 Los Angeles Auto Show, but the EV startup plans to follow them up with even more models, and quickly. 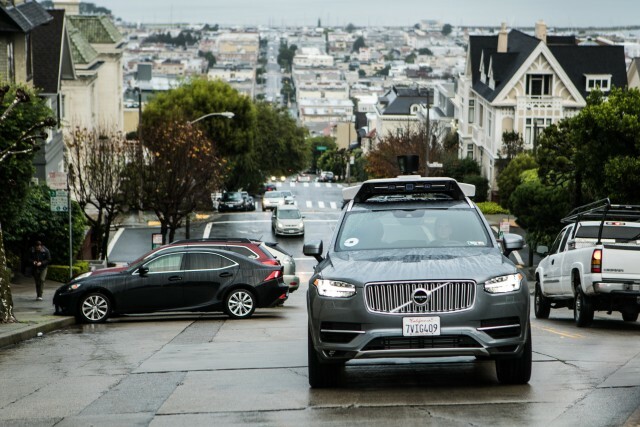 Ahead of Uber's historic IPO in the coming weeks, the ride-hail giant's self-driving car division received a $1 billion injection from Toyota, investment firm SoftBank, and automotive supplier Denso. 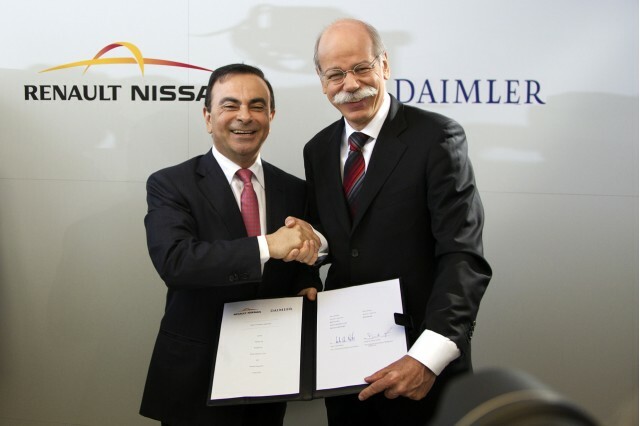 Daimler will seek to make major cost cuts and end ties with the Renault Nissan Mitsubishi Alliance, Manager Magazin reported on Thursday. 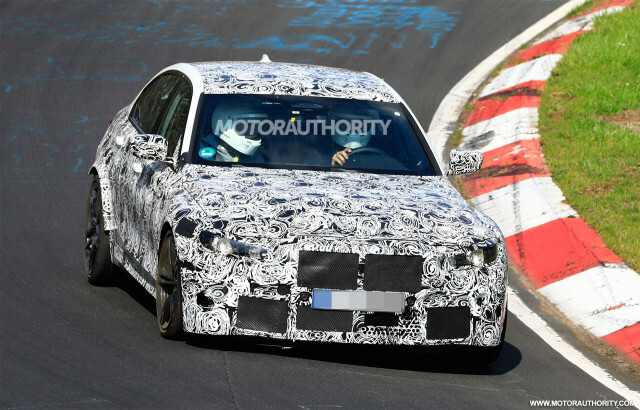 BMW’s benchmark sport sedan, the M3, will soon come in for a redesign. 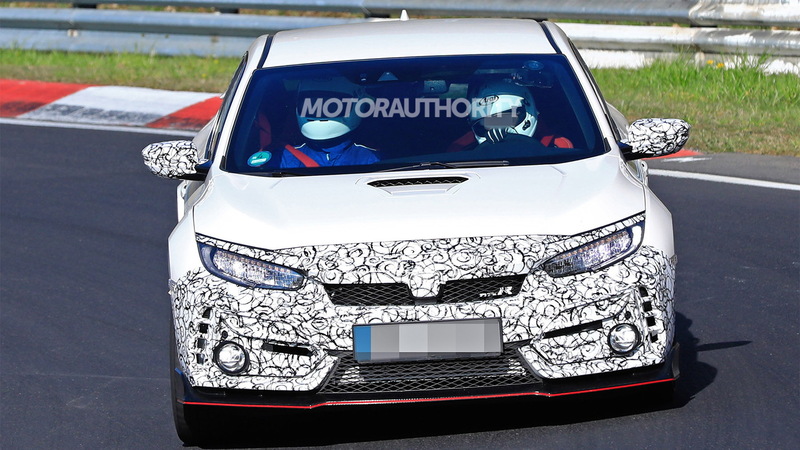 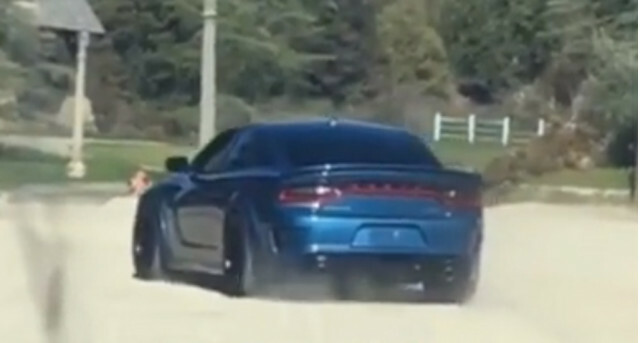 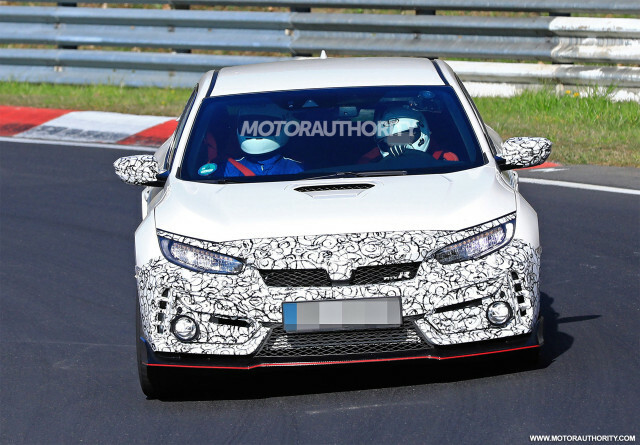 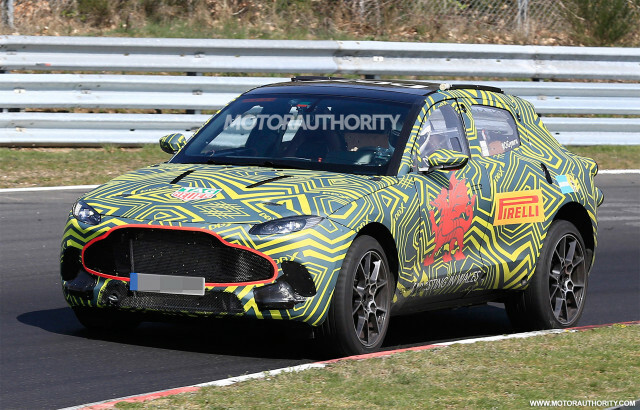 A prototype for the next-generation model been spotted again, revealing a number of clues. 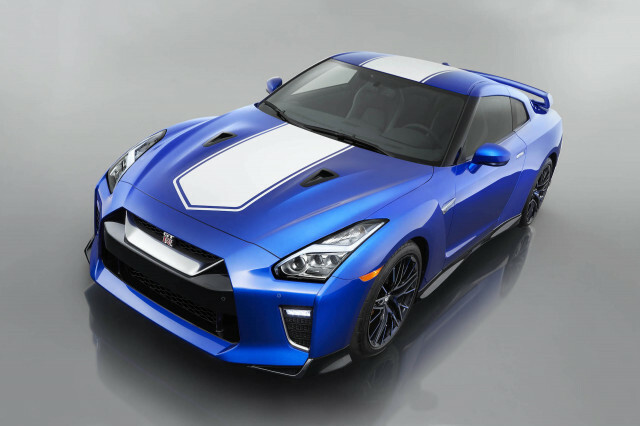 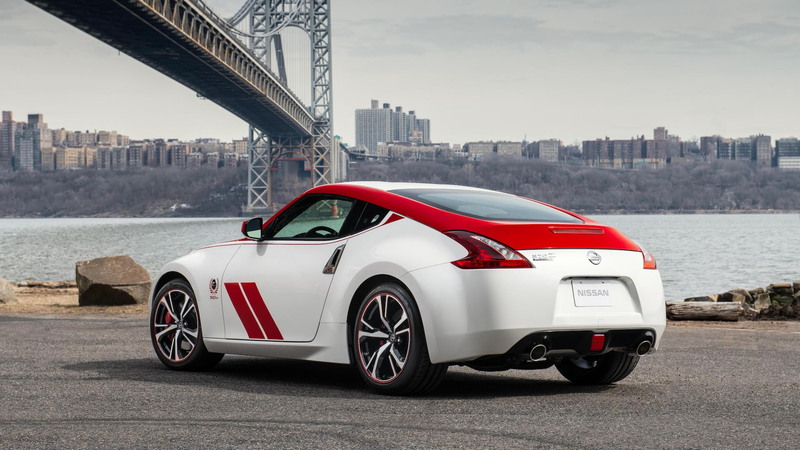 The Nissan GT-R, an R35 to those who know their GT-Rs from their Skylines, was unveiled to the world in 2007 and on sale in the United States the following year as a 2009 model.